and now twenty-three years since her first encounter with Beppu City, Oita. The first Music Festival in the world bearing her name surprised the world as the “Beppu Miracle”. In the spring of 2015, another “miracle” happened. 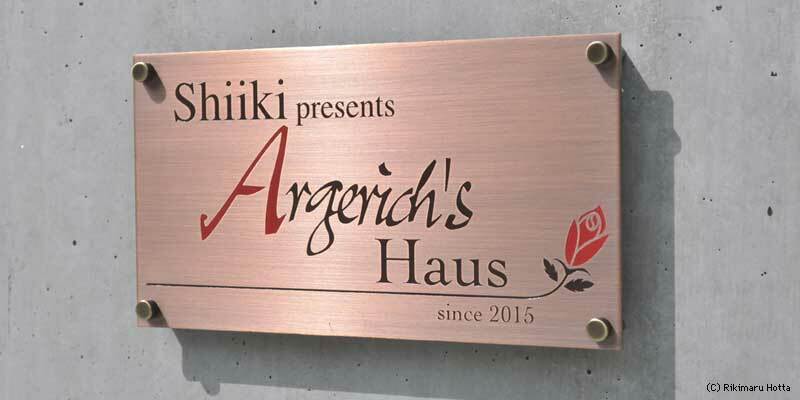 The world’s only “Shiiki presents Argerich’s Haus” was launched. To Martha Argerich, who gives us such splendid times with music, the Haus is presented by Mr. Masakazu Shiiki, Honorary Director of Argerich Arts Foundation, as a token of respect and dearness to her. With our wish for Argerich to continue sharing music with her own piano named Marthita, this salon with extraordinary acoustics will bring about further excellent performances that will go down in history. Together with Argerich, classical music palace “Shiiki presents Argerich's Haus” will lead the way to the future, entrusting our hopes and dreams in music. Press conference for the 21st MUSIC FESTIVAL Argerich's Meeting Point in Beppu was held at the Oita Prefectural Government building. The list and details of the concerts in the 19th MUSIC FESTIVAL Argerich's Meeting Point in Beppu have been posted. 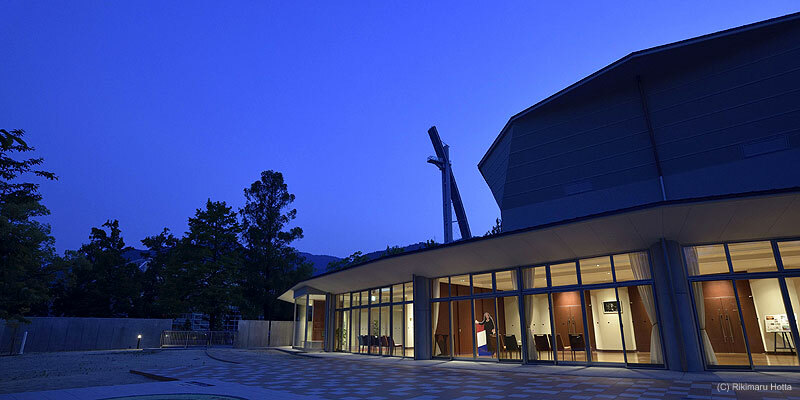 "OITA PEACE SYMPHONY" A PR video of the Beppu Argerich Music Festival and Oita is now on view. Click here to view past information. Concerts where the audience can experience the charm of chamber music through quality performances. 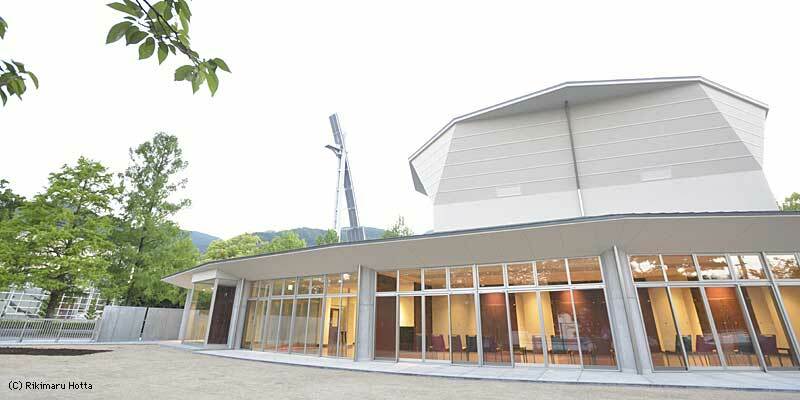 A series of concerts will be held with outstanding musicians from inside and outside Japan. We hope you will fully enjoy a lecture to better understand classical music and superb performances. We plan to hold other concerts, master classes, the Future Project programs (lectures). Details will be put in our web site whenever they have been decided. Creating a new "Meeting Point - Salon" to bring about exchanges between diverse peoples and cultures. 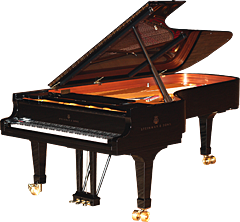 Offering concerts by Argerich and world-level musicians. Promoting educational activities through music, such as Pinocchio Concerts and master classes. Hosting lectures by experts from various fields to guide children toward their futures. Offering a special opportunity for young musicians soaring to the world stage.